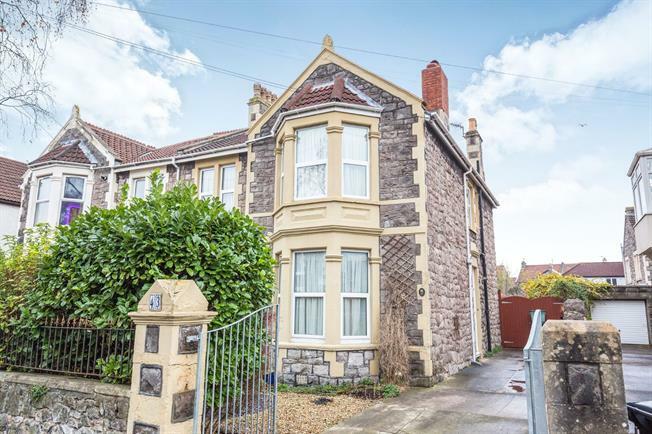 4 Bedroom Semi Detached House For Sale in Weston-super-Mare for Asking Price £355,000. This four bedroom semi detached family home is located within level walking distance of the town and sea front and is packed full of Victorian charm mixed with modern additions. The property has been extended and renovated by the current owner over the past 30 years. The ground floor has four receptions comprising bay fronted lounge, dining room, study and family area in addition to the large kitchen extension to the rear which boasts utility room and WC. Doors from the rear of the property open onto a low maintenance landscaped garden perfect for entertaining and al fresco dining. Upstairs, the property offers four double bedrooms, bathroom and separate WC. 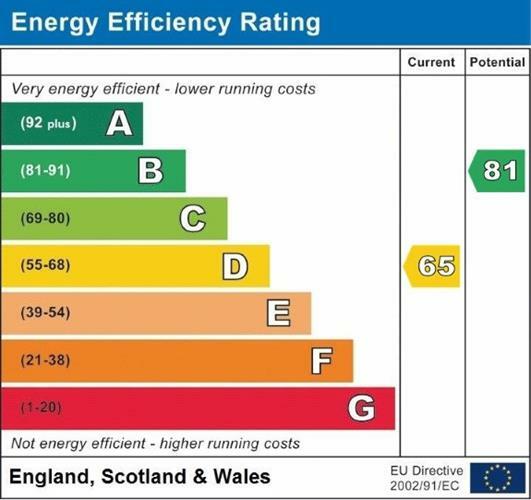 Further benefits include parking for at least three cars to the front of the property, uPVC double glazing, gas central heating and an energy efficiency rating of C.